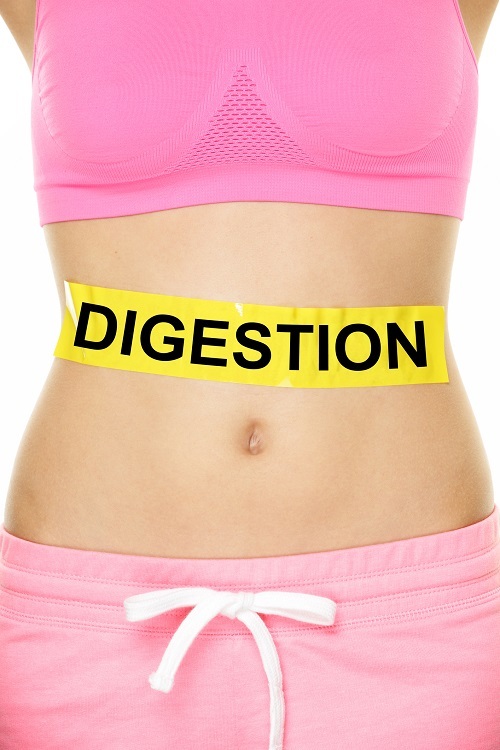 As I just hinted, “digestive enzymes” are specifically those enzymes we use for digestion. They’re enzymes that our digestive system naturally makes and secrets when we eat. Of course, you should read the label of any products you take, and take them as directed, especially if they’re not specifically recommended for you by your healthcare practitioner who knows your history. 1 - Digestive enzymes that break down carbohydrates into sugars are not recommended for diabetics or pregnant/breastfeeding women.